Wednesday, July 26: 5 pm. 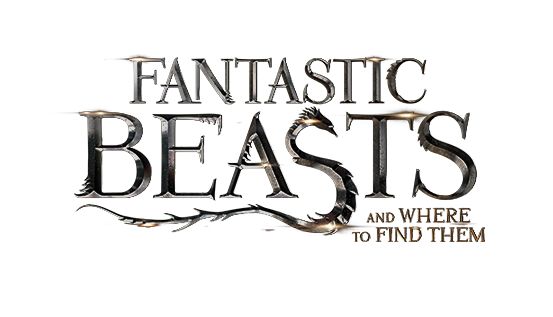 Those entering grades 6 through 8, who have enjoyed this J.K. Rowling book, will have a chance to see this movie. They will also be treated to a pizza dinner. No fee to attend, but space is limited.